So this book review is a little late, my Grandma has been in hospital the last few days, so this wasn’t a priority. She’s home now though and looking much better! I really really liked this book, although it was a bit weirder than the other 4. In this one, Lily finally decides to go for counselling to overcome the problems from her past. Then, a woman turns up dead in her counselor’s office, and it turns out that her counselor is being stalked. Having now given up most of her cleaning clients to train to become a private detective (under the tuition of Jack), Lily decides that she needs to find out who the stalker is. We spend a good portion of the book unable to decide if it is the counselor pretending to be stalked, or if it is the mysterious police woman who has just arrived in town. Running alongside that storyline is the relationship of Lily and Jack. She got married to Jack, and now they are living together (apart from when Jack has to to back to Little Rock for business). She finds out that she is pregnant in this book, but unfortunately she only finds that out when she’s having a miscarriage. The only thing that disappointed me in the book was the ending, as I had feared it might do. It just kind of tailed off at the end, with no definitive finish. It made me wonder if Harris had originally planned to write another book in the series and then decided not to. All in all, it was a good book though, and a brilliant series. 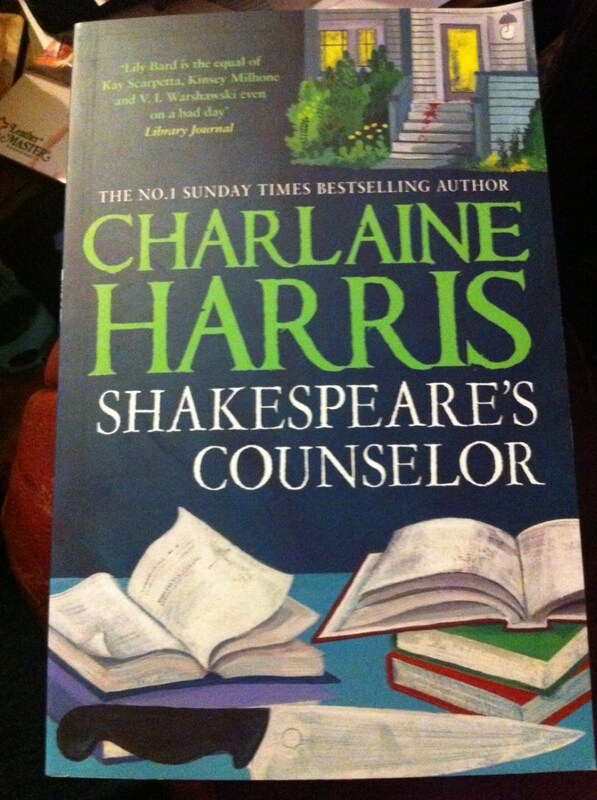 Exactly what I would have expected from Charlaine Harris, although not quite as good as the Sookie Stackhouse series.